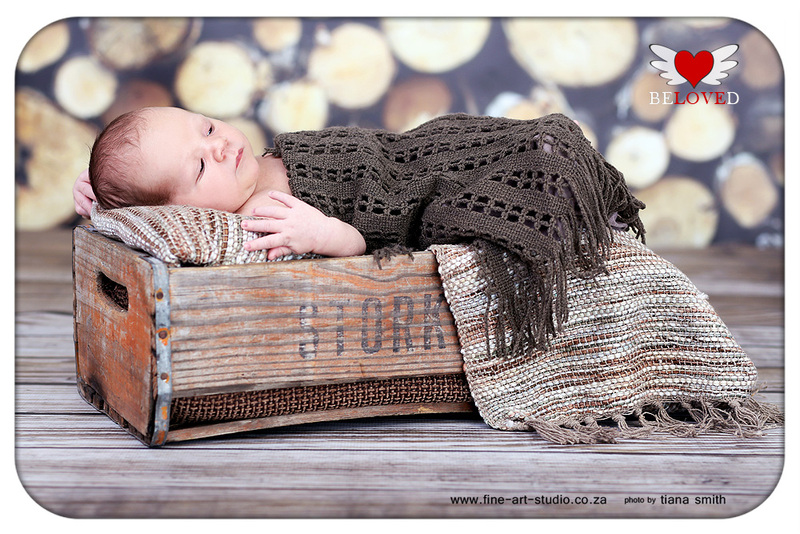 This little guy would just not sleep! 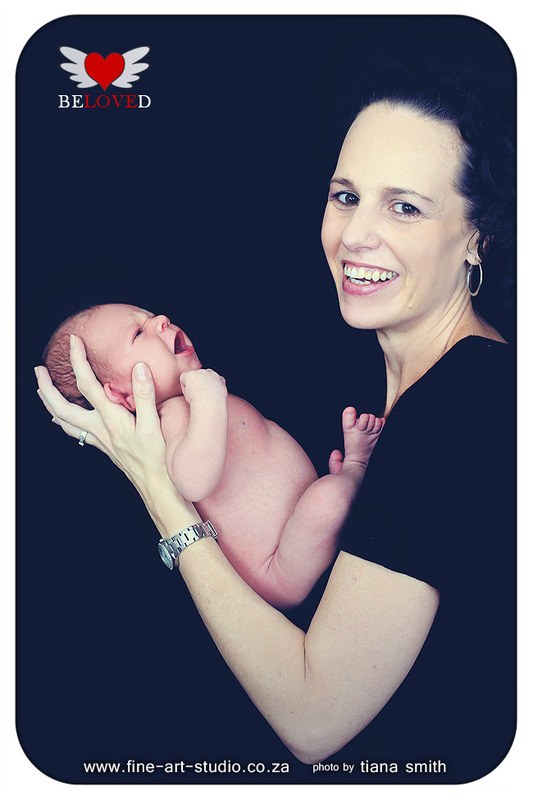 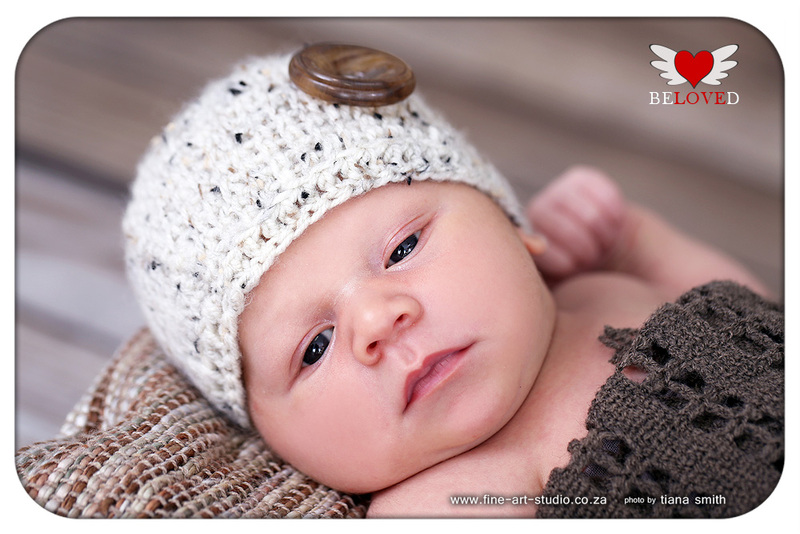 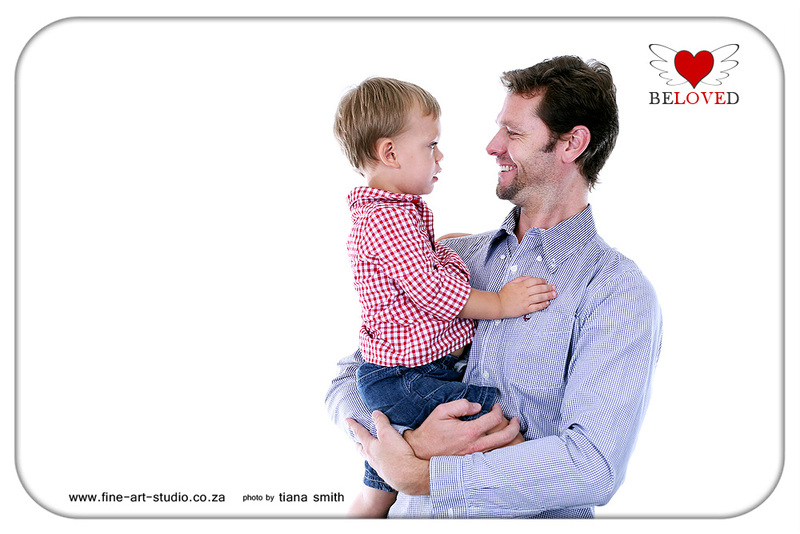 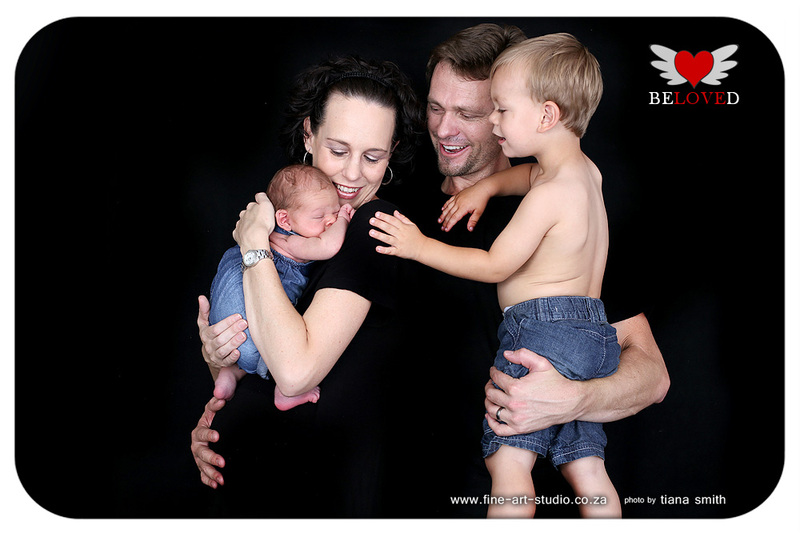 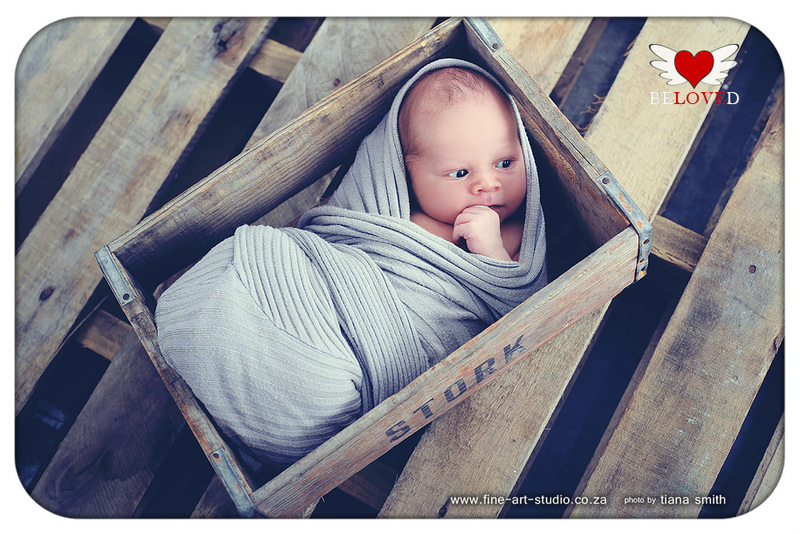 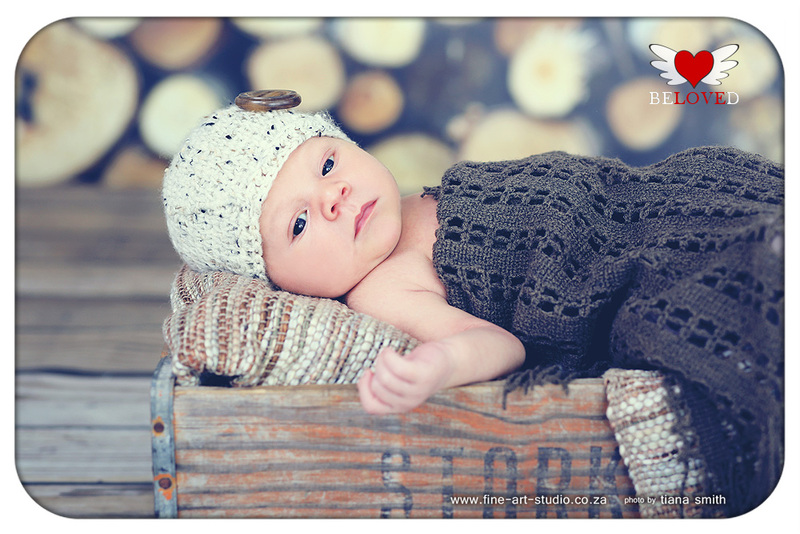 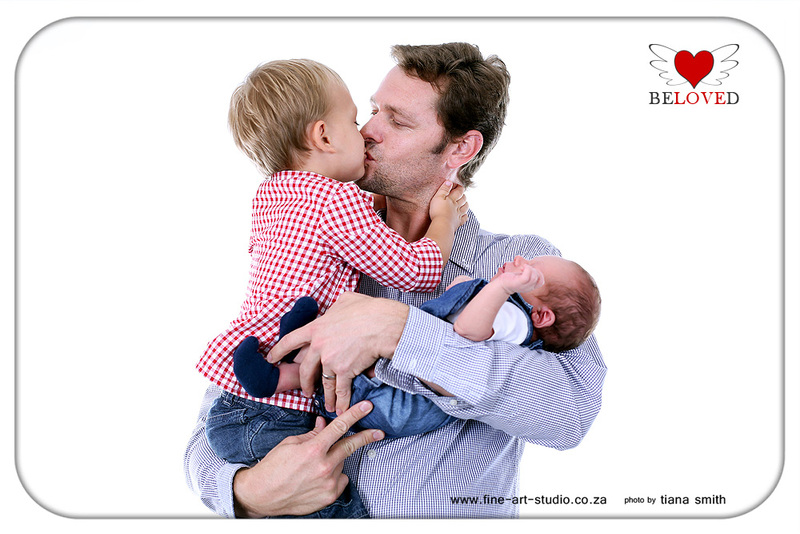 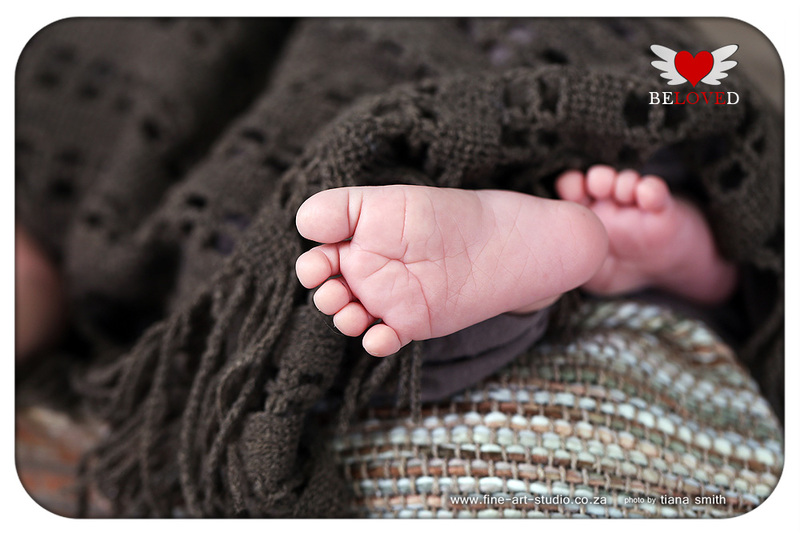 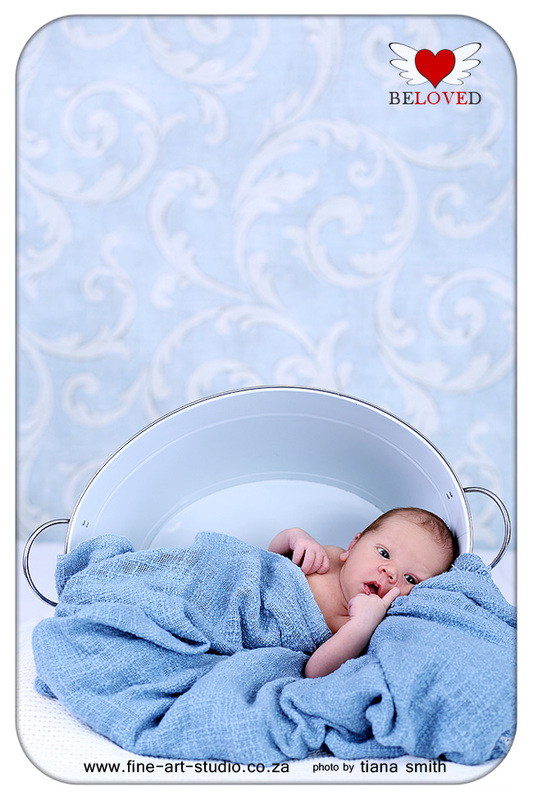 I have a 90min newborn shoot package and then I always tell the parents, we take the baby as he is. 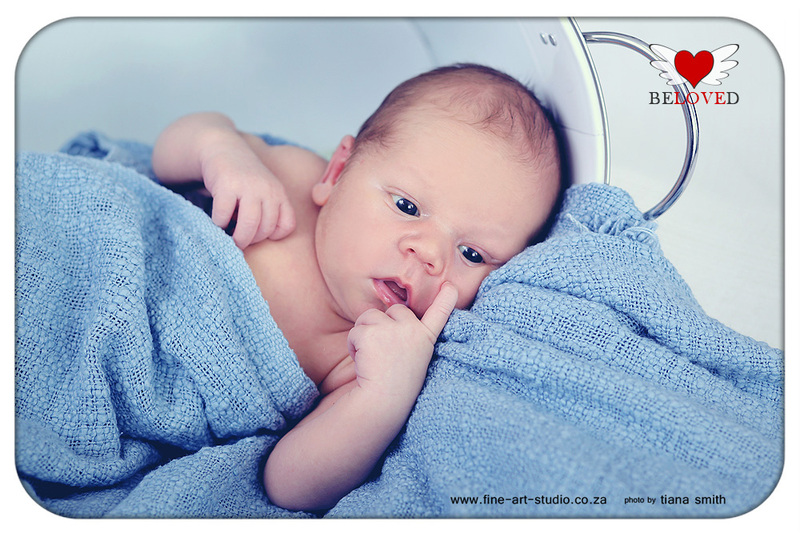 If he does not want to sleep, 90min is not enough time to take an hour to get the baby to sleep. 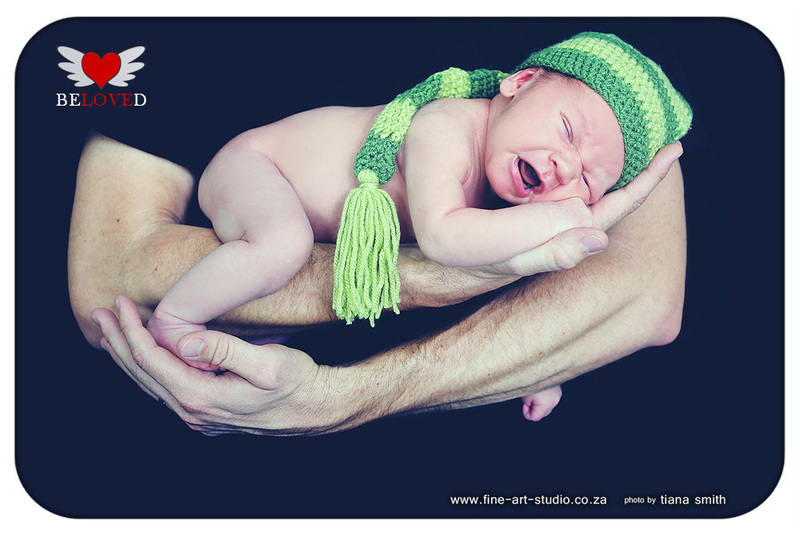 So it did not matter how much milk we gave this little one, he just did not want to close his eyes and go to dreamland, he he. 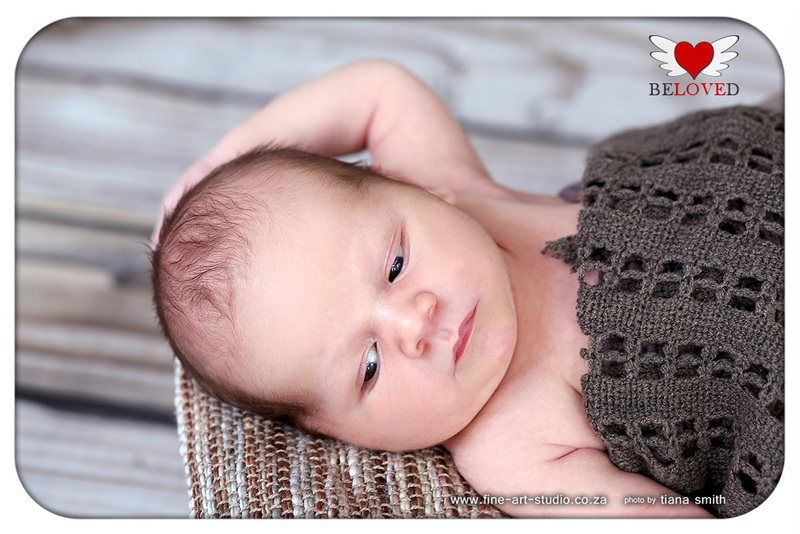 But still, he was relaxed and we were able to get a few cute photos. 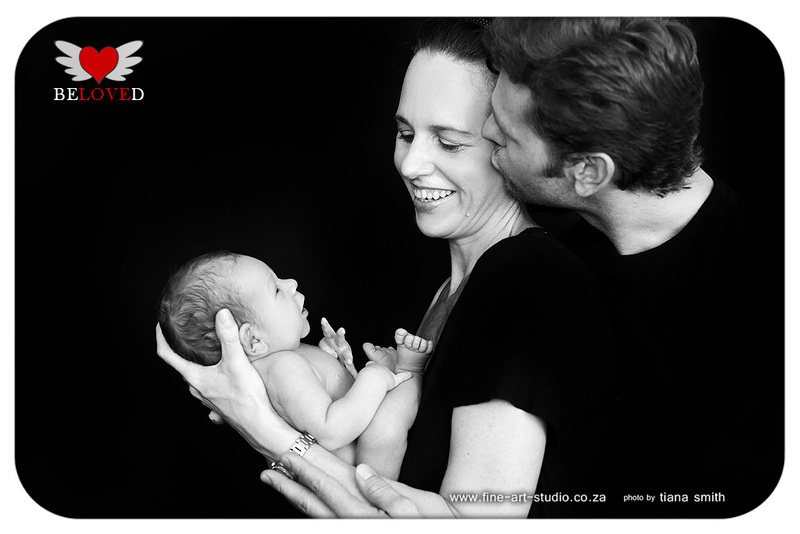 What a lovely family this is! 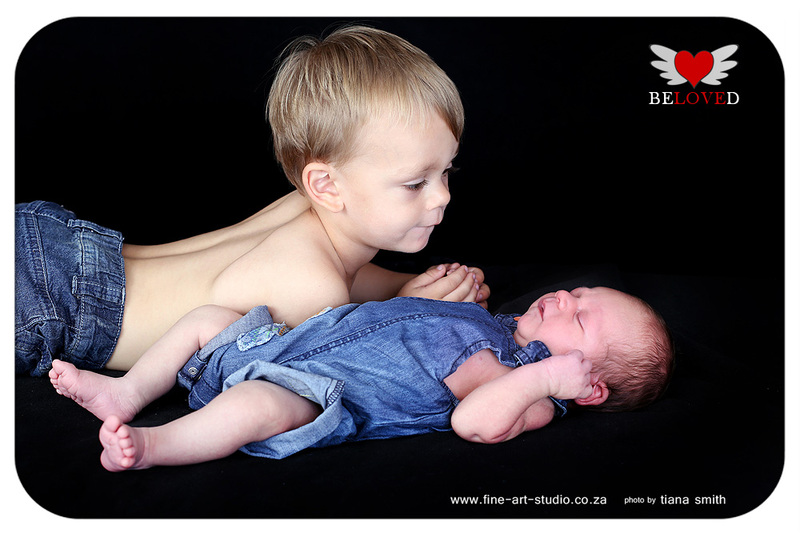 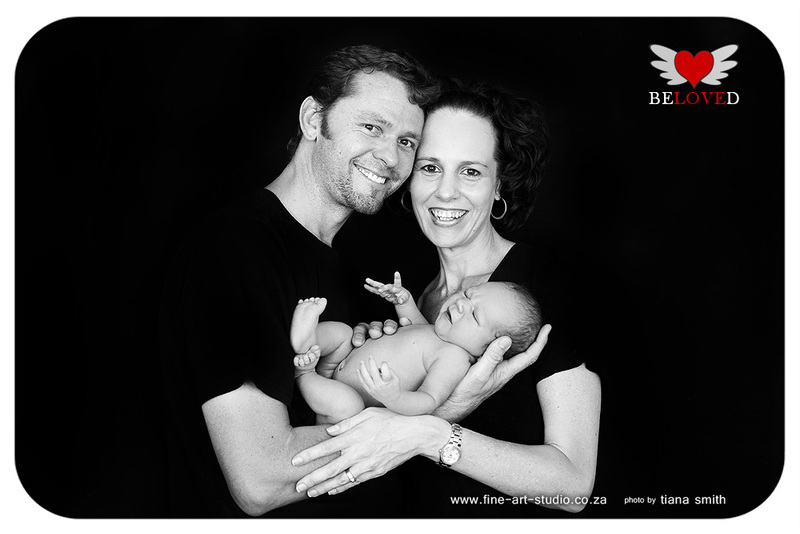 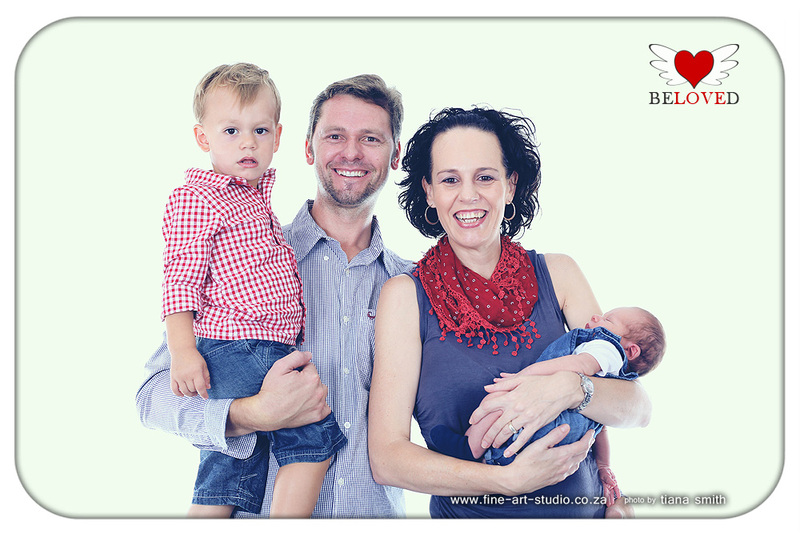 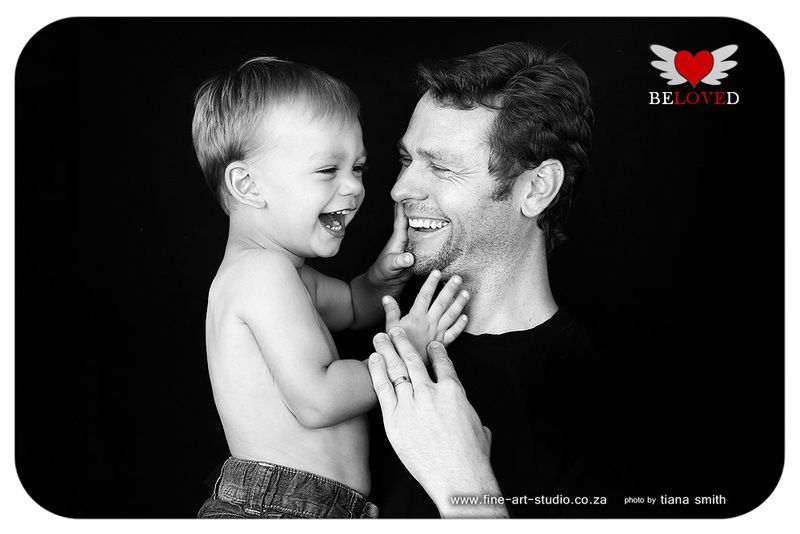 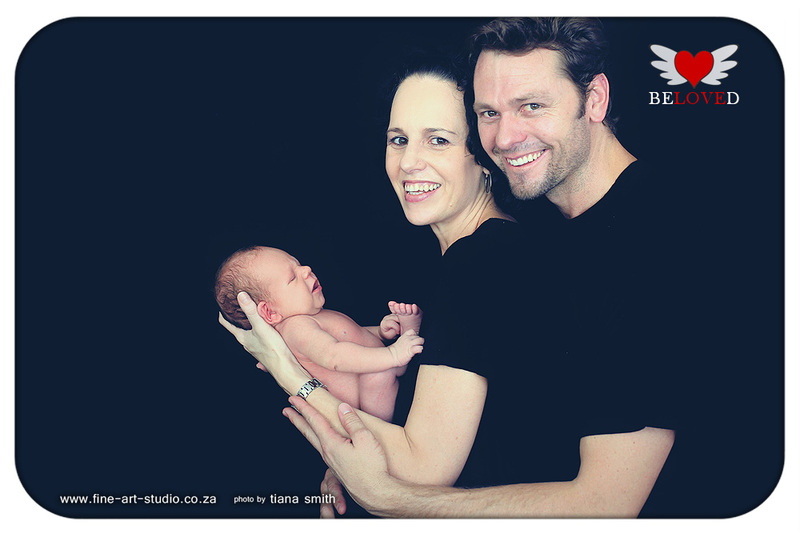 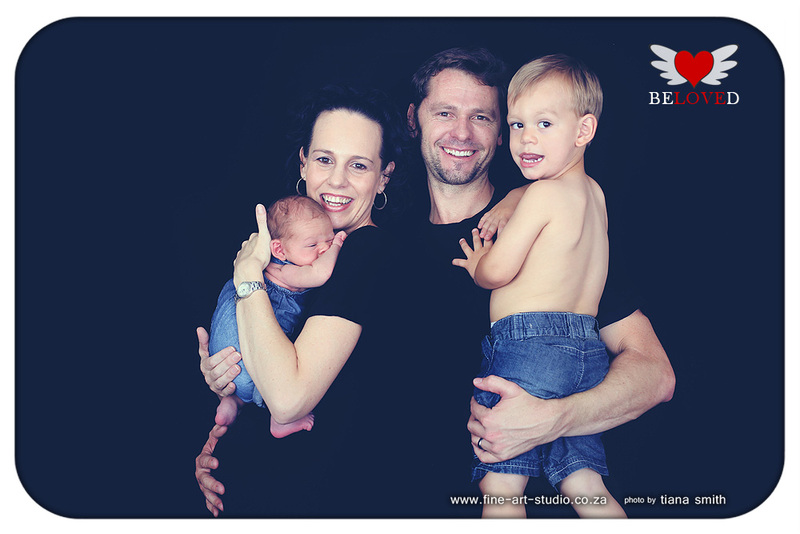 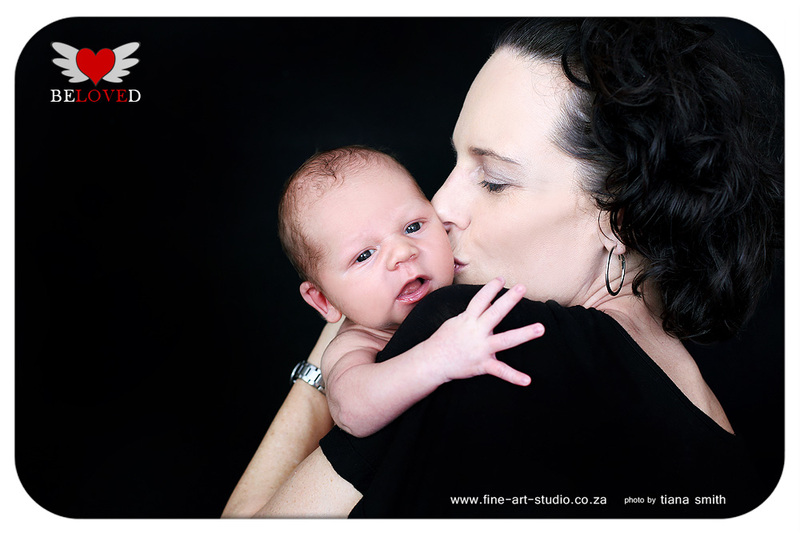 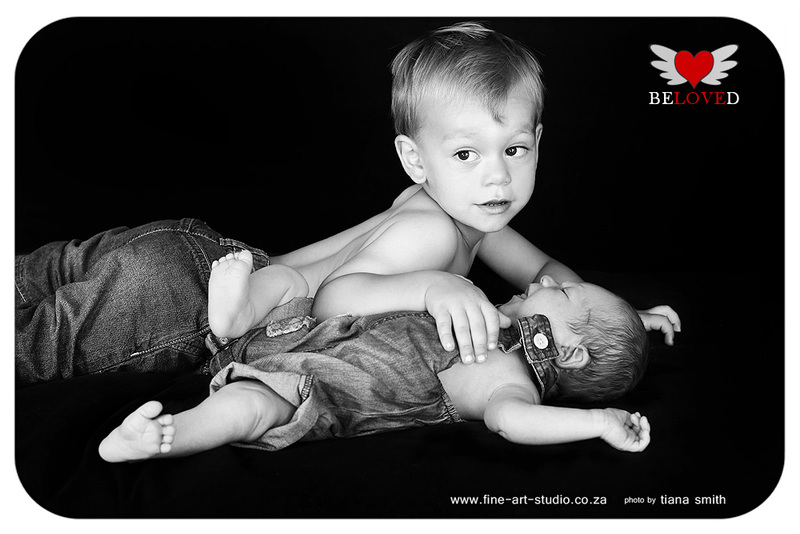 Baie baie dankie Tania....die fotos is absoluut stunning! 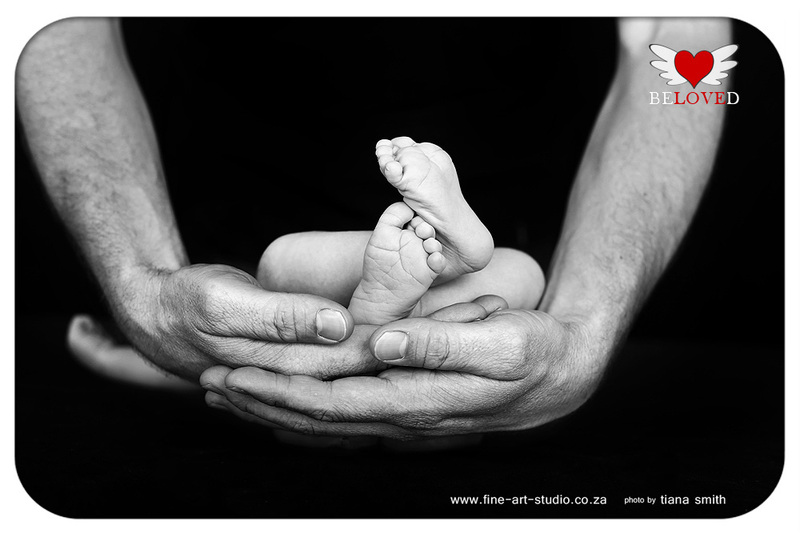 Nie gedink dit sal die eindproduk wees siende dat die 'modelle' jou so min gegee het om mee te werk nie!